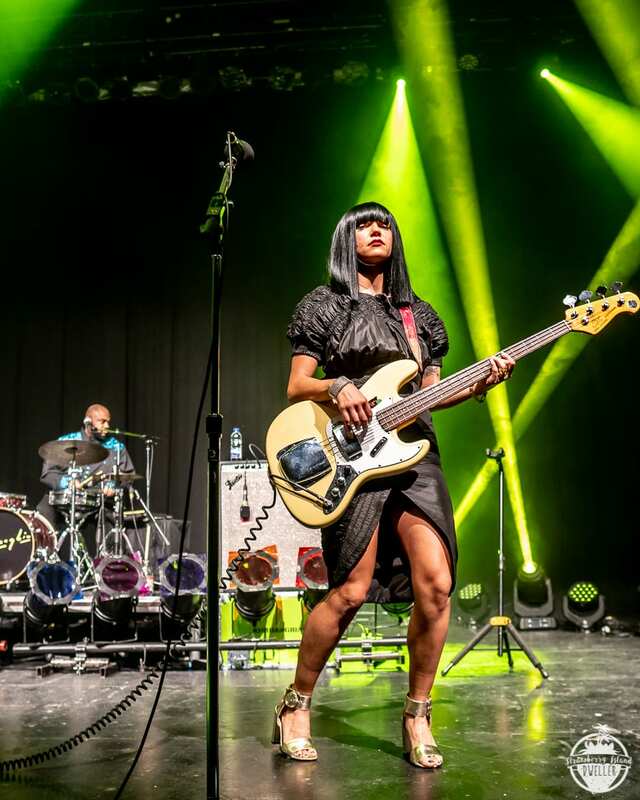 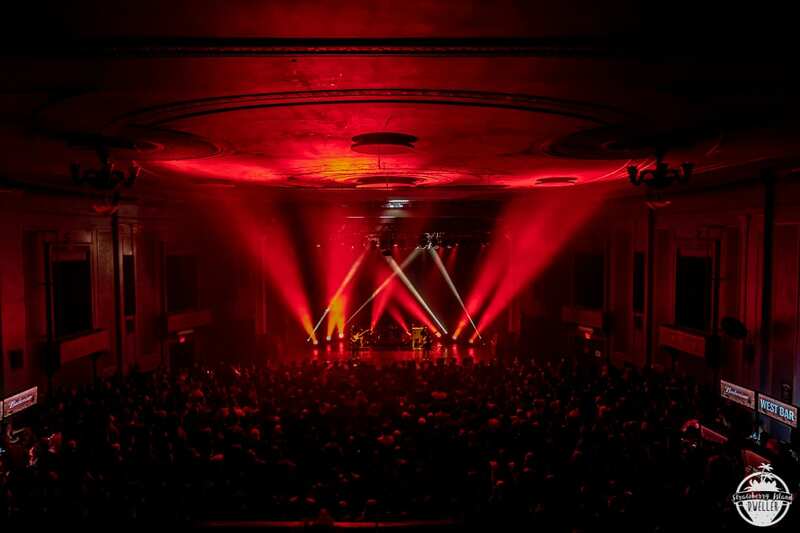 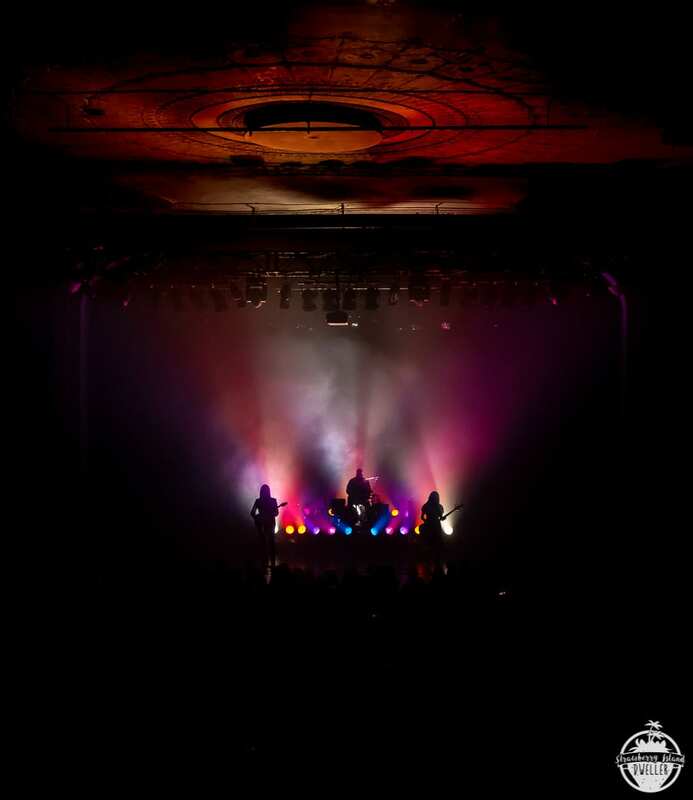 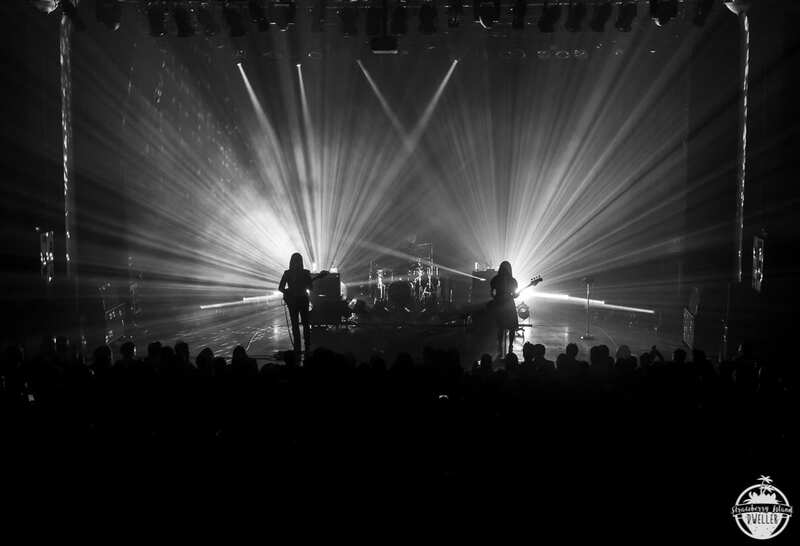 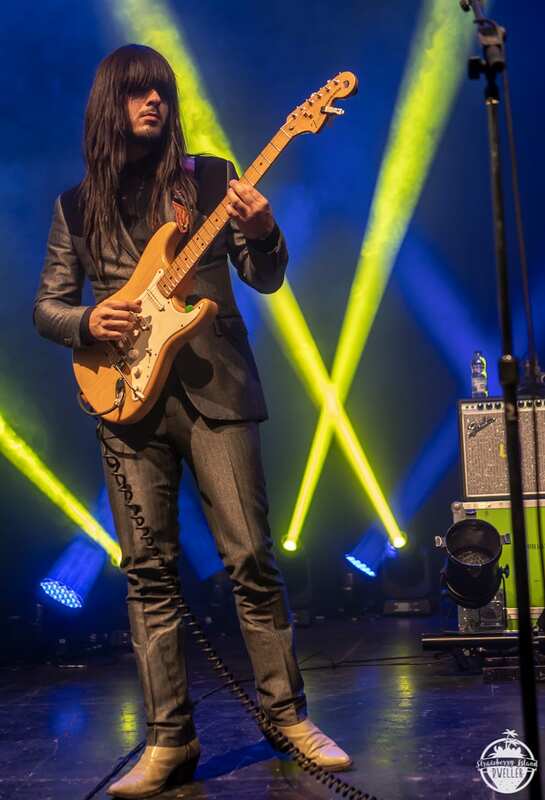 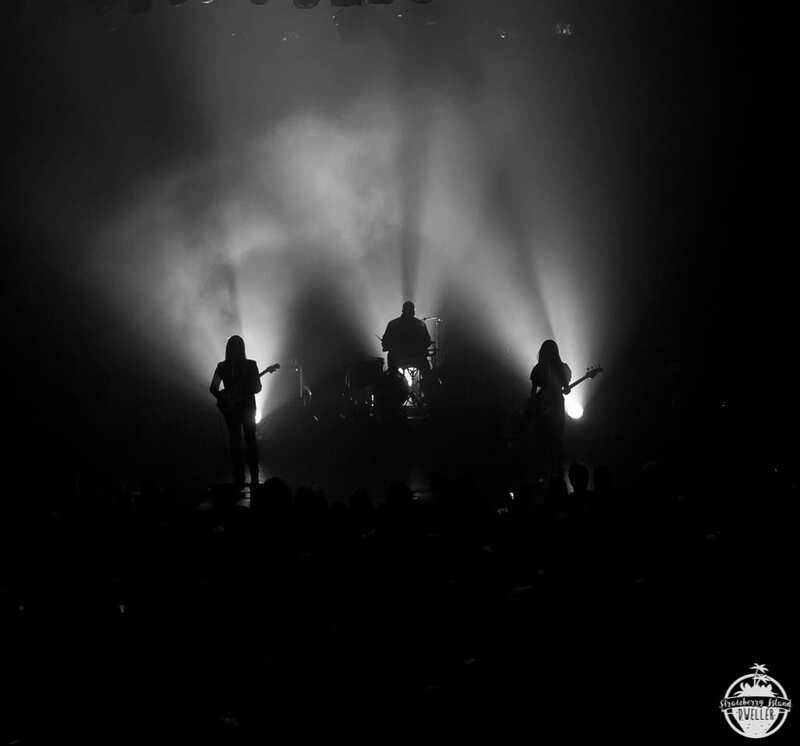 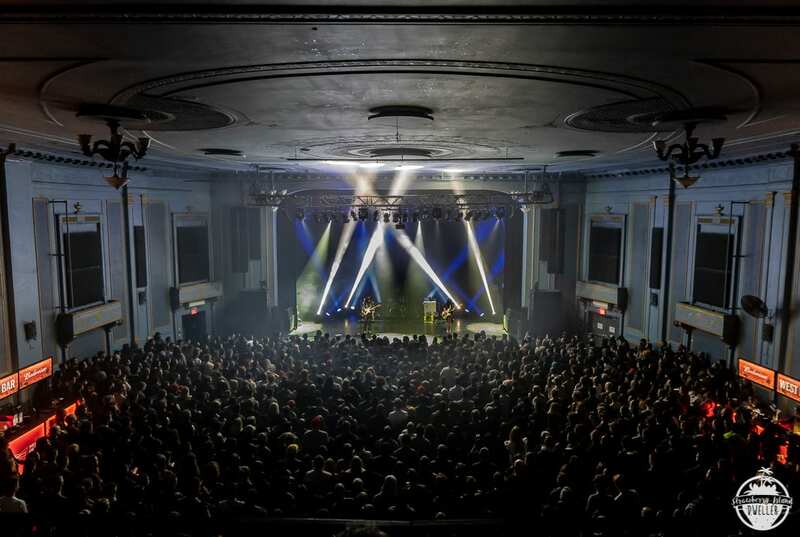 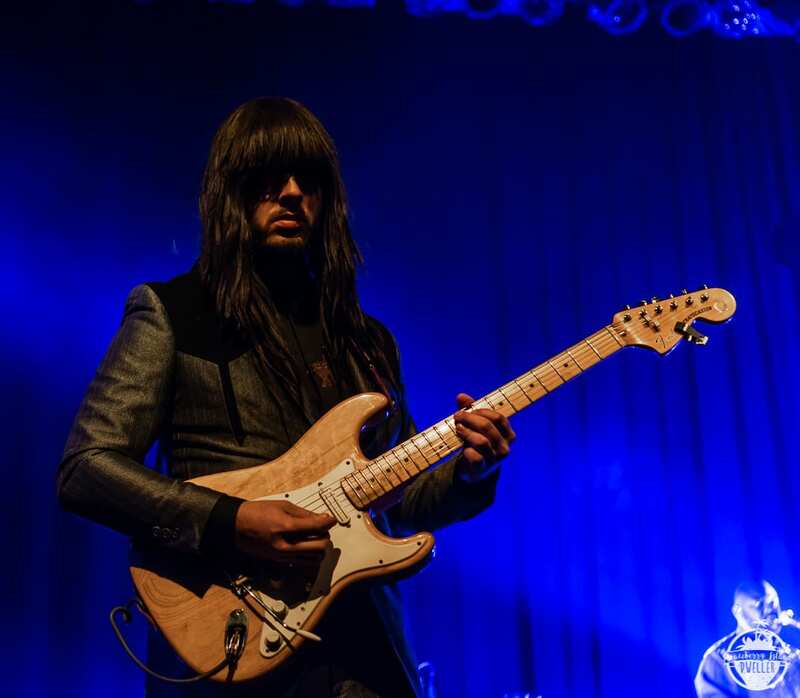 The Texas trio Khruangbin brought their unique blend of Thai influenced psychedelic funk to Toronto’s Danforth Music Hall for a sold out show on Thursday, November 29. 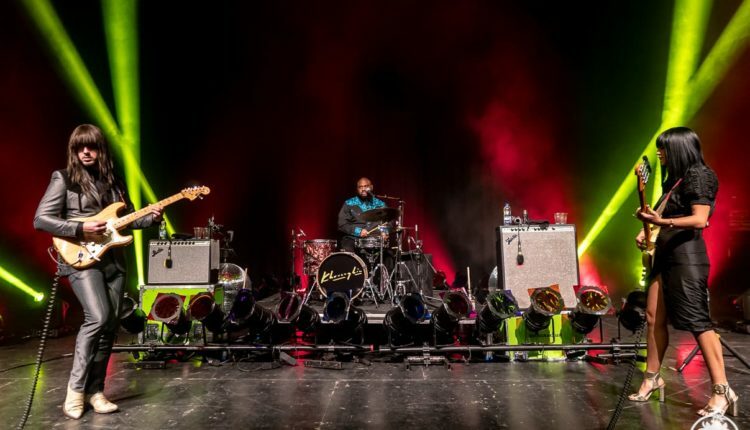 As the venue was filling up, Ginger Root opened the show with their self-described aggressive elevator soul. 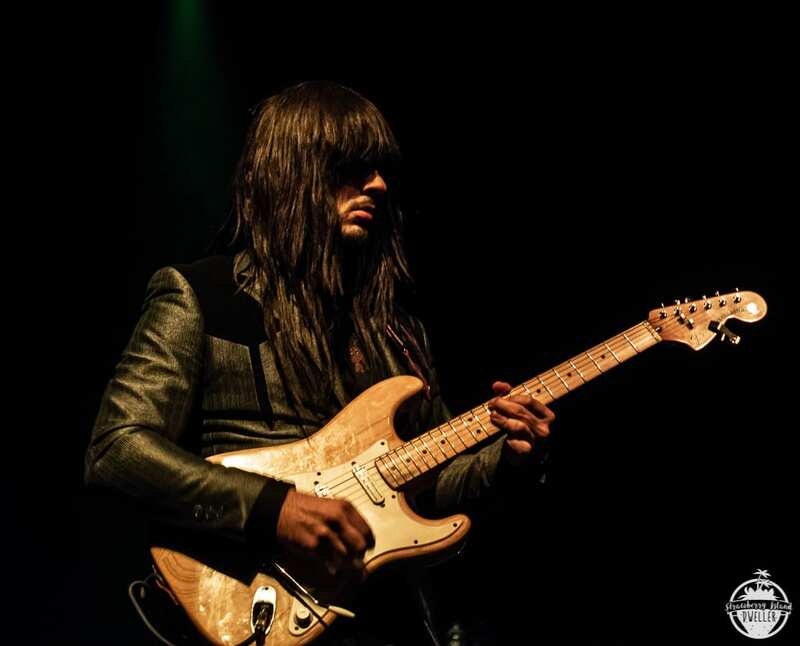 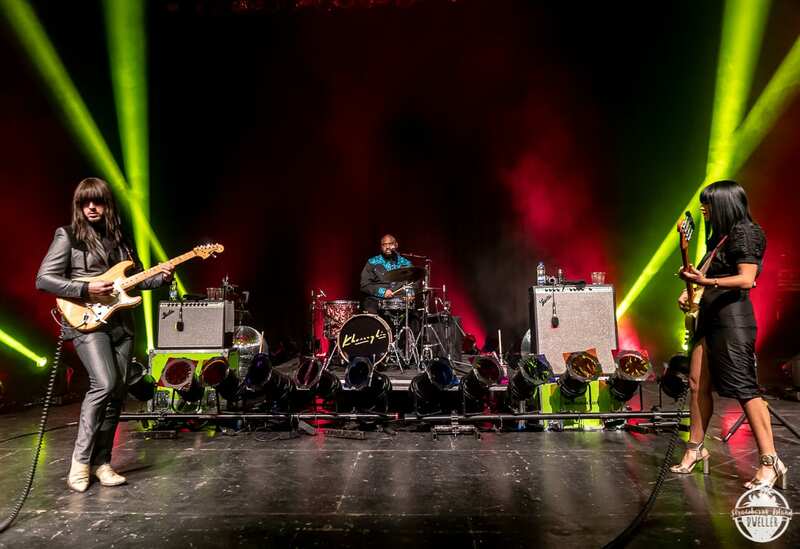 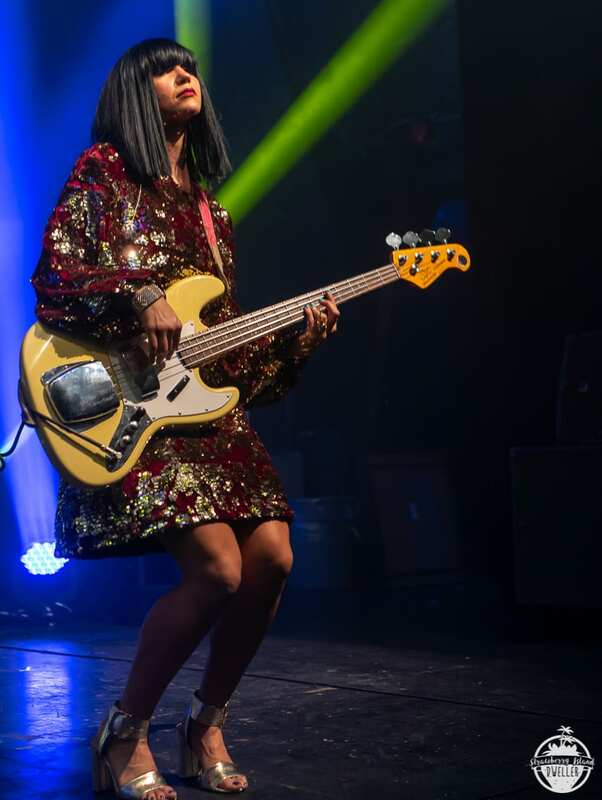 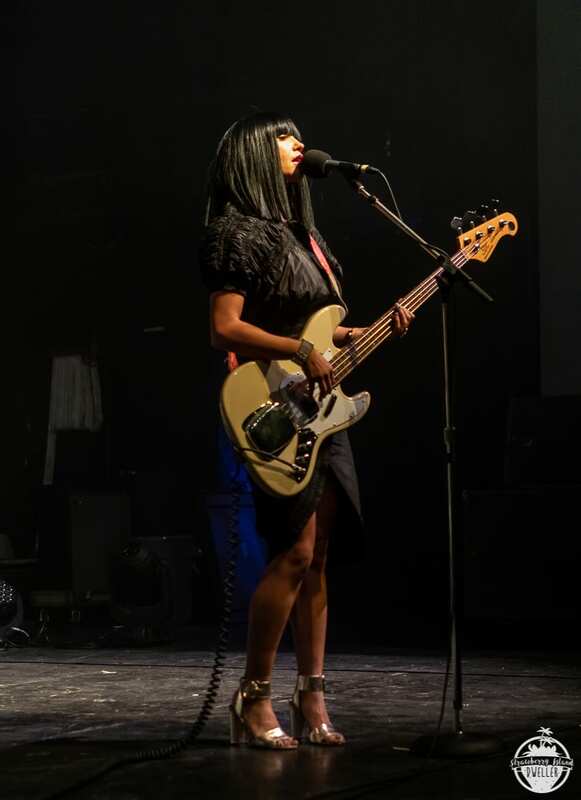 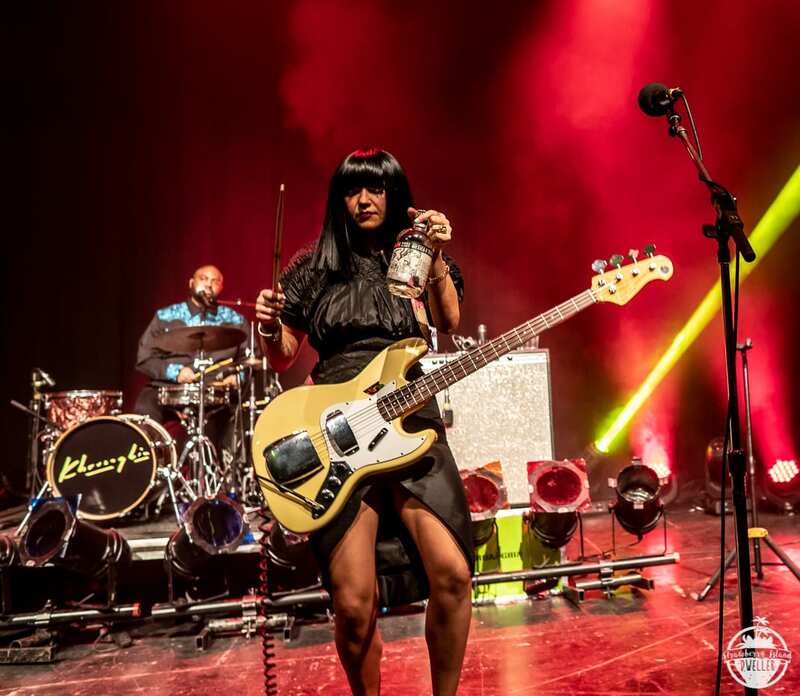 After a short pause, Khruangbin calmly took the stage to an enthusiastic audience weaving elements of hip-hop, soul, and surf-rock into their unique mostly instrumental sound that made for a most memorable evening.